16 results found in Stallions at Stud. Dodmoor Tucker will now be standing at stud. Tucker stands at 15hh and is cremello and white traditional cob. Tucker is ride and drive. He has been shown in hand successfully. 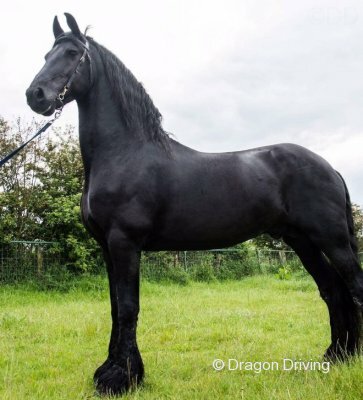 Tucker has served mares from 13hh up to 18hh. Tucker is tested double dilute TT so is an attribute to anyone wishing to add colour to their breeding. Tucker will only throw creme based colours ie cremello and white, palomino and white and dun and white foals. 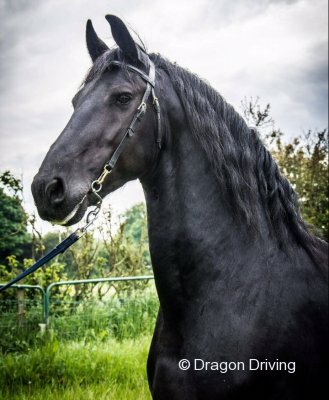 Jakke Fan Ferwalde, Ster Friesian stallion at stud. 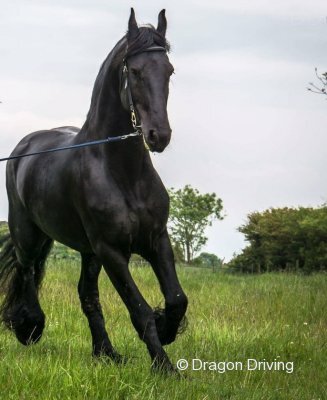 Jakke stands at 16.1hh, great nature and temperament. His foals can be seen. He's both ride and drive, single and pair. Accommodation available for visiting mares. Any more information required will be available on request. Location Durham area, call Billy.